Get the rundown of BCA's Homecoming activities and how to get involved. The BCA picnic, held on July 9, 2017, captured fun, celebration, dancing, and lifelong relationships. A look back on the stories of BCA scholarship recipients and special thanks to 2016-2017 donors. Join President and Mrs. Larry H. Dietz at the Gallery Guichard as they honor the Black Colleagues Association. 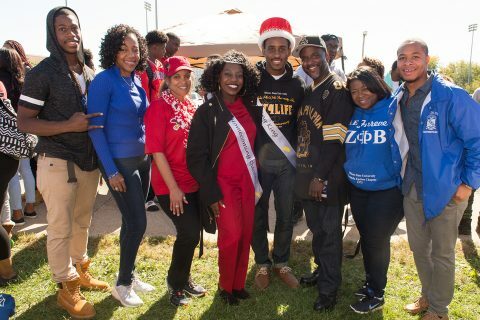 Black Colleagues Association is hosting a new Homecoming event for students and alumni to showcase their skills.